DDC Laboratories India is a world’s leader in DNA testing services with more than two decades of experience. We maintain professionalism, strict standards of testing and reliability while delivering DNA test results and it follows at our all centers for DNA test along with Ratnagiri, Maharashtra center. 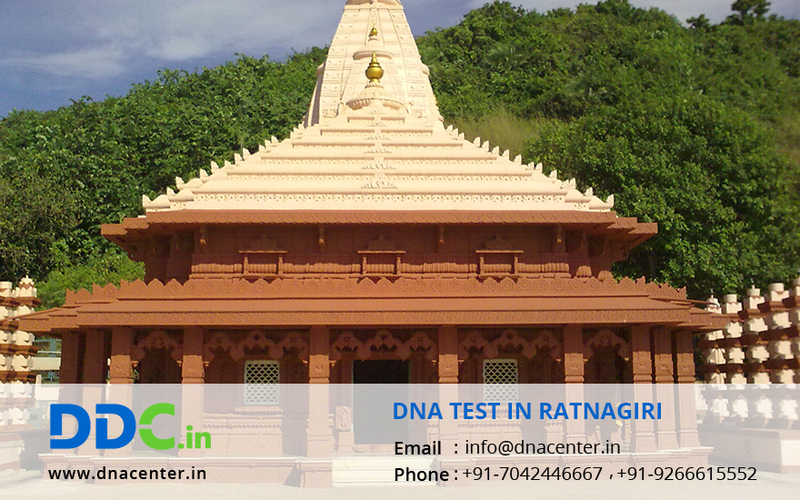 DDC Laboratories India has open new collection center for DNA Test in Ratnagiri Maharashtra. Our DNA testing center believes that the latest DNA technology should be easily accessible for all at affordable prices. We have highly trained staff and scientists to perform all DNA tests such as paternity DNA test, paternity trio DNA test, maternity DNA test, siblingship DNA test, grandparentage DNA test, relationship reconstruction DNA test, immigration DNA test, paternal lineage, maternal lineage, prenatal paternity and ancestry DNA test. We provide reliable and nearly 100% accurate DNA test results that are accepted by medical agencies, doctors, legal agencies, media and law enforcement agencies. Maternity, paternity, siblingship, and ancestry DNA tests are conducted to prove a biological relationship. We also provide immigration DNA test to satisfy immigration document requirements. We always assure accuracy, quick results, privacy and security of DNA test results at affordable prices. Our relationship and genetic reconstruction DNA test are used to determine paternal and maternal lineage, sibling ship and grandparent age especially when a father of the child is unavailable for testing. We provide accurate results for all DNA Test in Ratnagiri Maharashtra center with a quick turnaround time of test result.